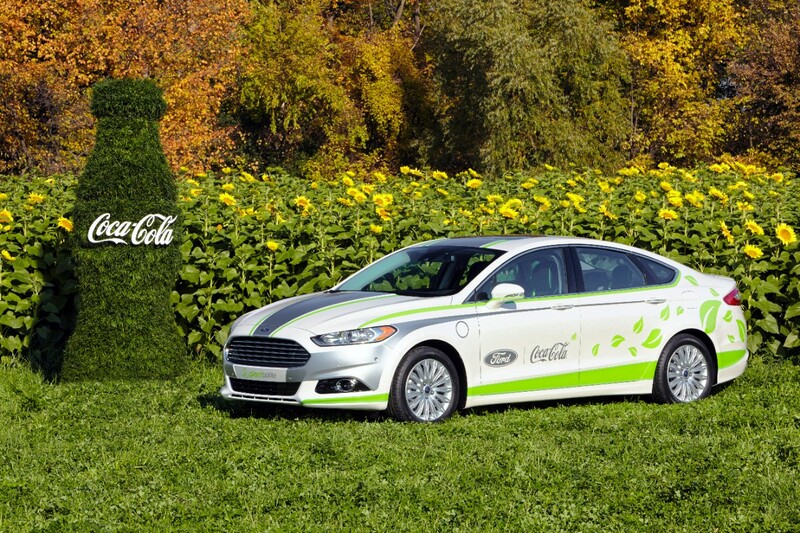 Ford Motors and Coca-Cola unveils a Ford Fusion Energi plug-in hybrid vehicle with Coca-Cola PlantBottle Technology interior fabric surfaces covering seat cushions, seat backs, head restraints, door panel inserts and headliners. The research vehicle marks the first time PlantBottle Technology is applied beyond packaging, and affirms a joint commitment by two global consumer icons to develop innovative new products produced from renewable materials. 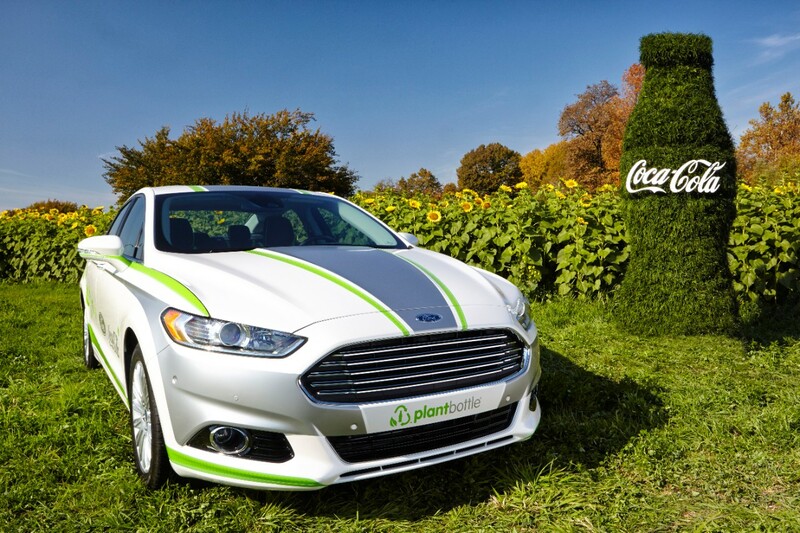 Since The Coca-Cola Company introduced PlantBottle Technology to the market in 2009 as the first-ever recyclable PET plastic bottle made partially from plants, more than 18 billion PlantBottle packages have been distributed in 28 countries resulting in more than 400,000 barrels of oil saved. 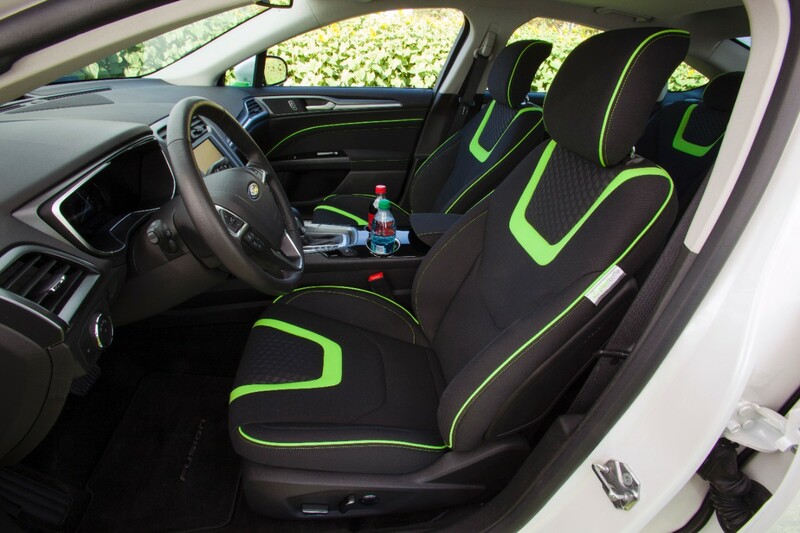 If PlantBottle interior fabrics were migrated across the majority of U.S. Ford models, it would displace nearly 4 million pounds of petroleum-derived materials, as well as save the equivalent of 295,000 gallons of gasoline and 6,000 barrels of oil. 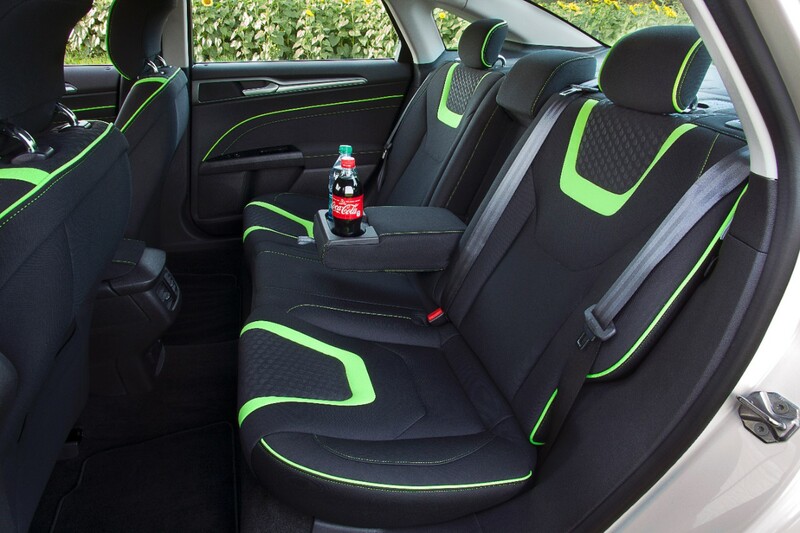 Building upon the success of PlantBottle Technology, Ford has been able to produce the first-ever fiber that can be woven into durable, automotive-grade PET fabric from PlantBottle material. 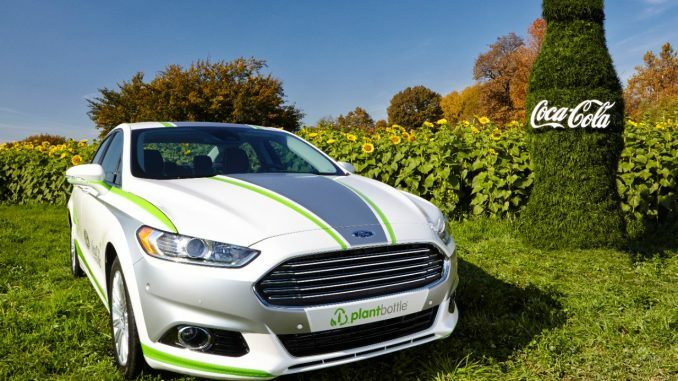 Fusion Energi, a plug-in hybrid version of Ford’s global midsize car, was determined to be the perfect vehicle on which to test out the material. This demonstration vehicle will be on display at the Los Angeles Auto Show later this month. 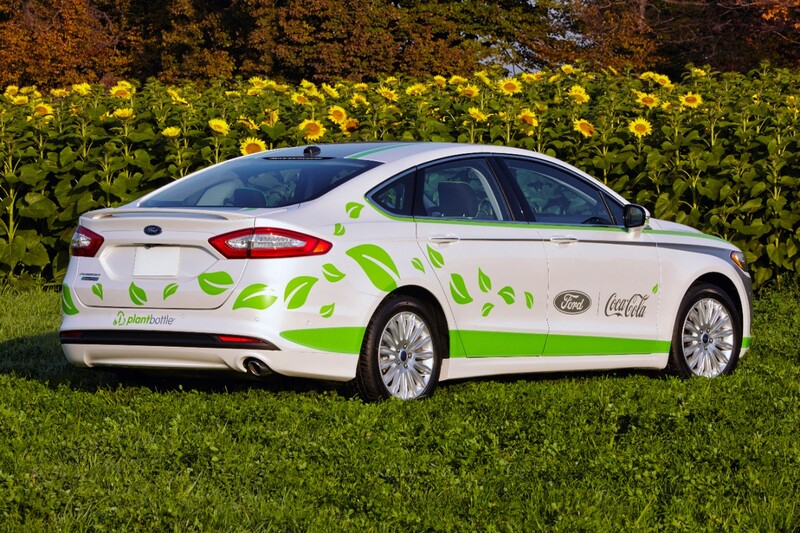 “By using PlantBottle Technology in a plug-in hybrid, Ford and Coca-Cola are showing the broad potential to leverage renewable materials that help replace petroleum and other fossil fuels, reducing the overall environmental impact of future vehicles,” said John Viera, global director of sustainability and vehicle environmental matters at Ford.